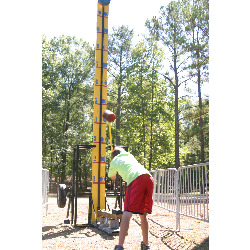 Rent one of our Sports Game Rentals and we can bring the ball game to you! 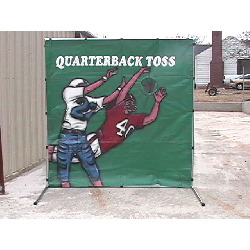 Need to attach a sports theme to your party or event? 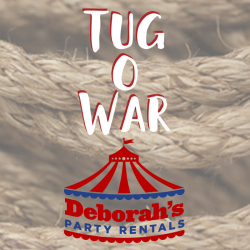 Check out Deborah’s Party Rentals for all of your Sports game rentals. 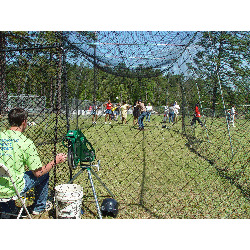 Don’t be left standing out in left field-Hit a home run with your next event! 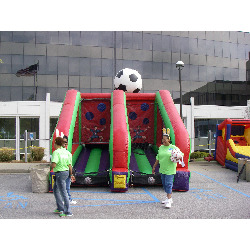 We have a wide selection of items that run from inflatables that cover a multitude of sports game rentals to supplies for more competitive recreational activities. 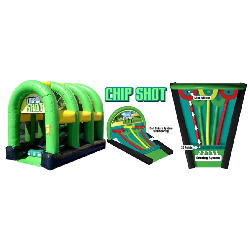 Bring out the competitor in all of your guests with our sports game rentals. Want to celebrate the end of the sports season with a party. 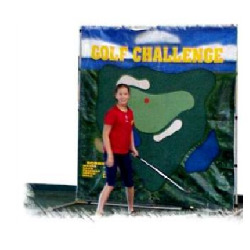 We have a variety of basketball, baseball, softball, golf, football, and soccer themed sports game rentals. What a great way to either celebrate the end of that winning season, or to kick off that new season and get to know all the players and their families. 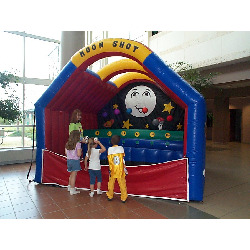 Need supplies for games and activities for a family reunion and don’t want to have to store them all year? We’ve got just the ticket. 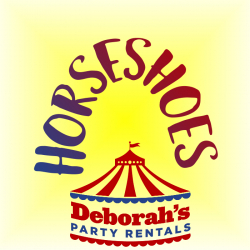 With our horseshoes and tug o war, you are sure to have a blast. 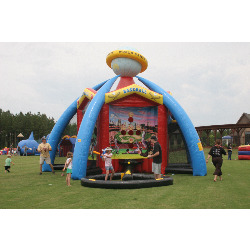 Want to stir up the competition at a corporate event or have a crowd favorite at a carnival event? 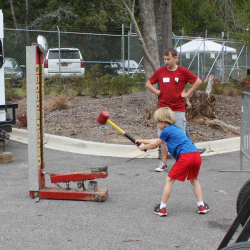 You can ring the bell with the High Striker or the Kiddie Hi Striker. 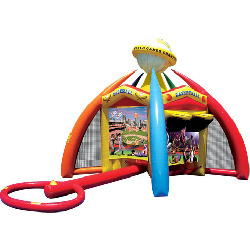 These sports game rentals are sure to delight your guests so don’t put off renting these crowd favorites. 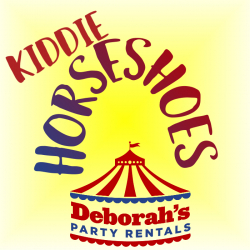 Visit our Facebook page for more information or Follow us on Twitter.